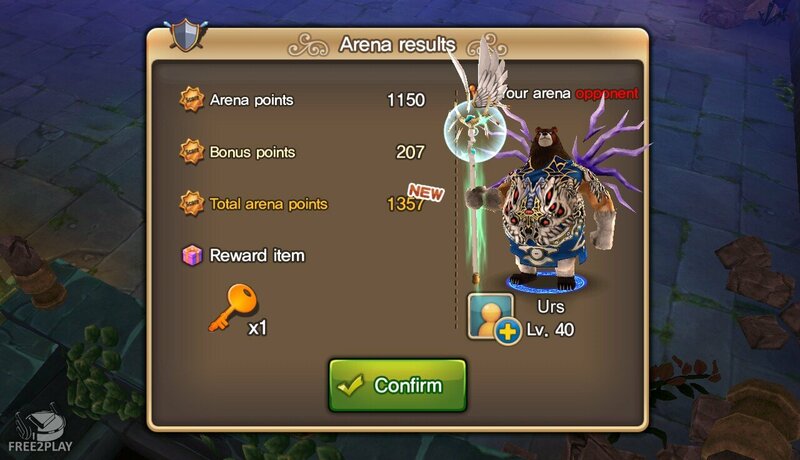 Animas Online is a free to play MMORPG for mobile devices, playable on both iOS and Android platforms, and gives players a classic MMO experience where they will take on the role of a powerful Animas character sworn to protect the forests against invading evil humans looking to destroy their home. Packed full of features this family friendly game is easy to pick up and offers an immersive story driven MMO experience. The delicate balance of Forestia, an ancient forest home to thousands of lifeforms, is under threat from the evil humans looking to destroy this beauty with their terrifying machines. The only thing standing in the way of utter destruction is the Guardians, strong and daring heroes that will push back these evildoers and defend their homes and people. 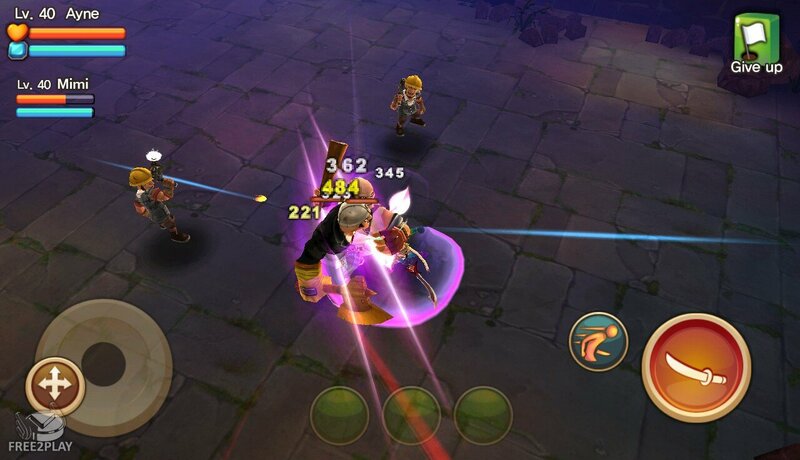 Animas Online is every part a free to play MMORPG that has been brought to the mobile platform, using many of the same features that players would expect from a PC MMORPG title players will explore a huge world and complete various quests and content. In return for their tasks and completing challenges they will be rewarded with XP to unlock new skills and abilities as well as acquiring currency and gear to improve their fighting prowess and make them overall stronger when facing the various PVE challenges. The overall vibe of the game offers a friendly family feel and so is appropriate for all age ranges. 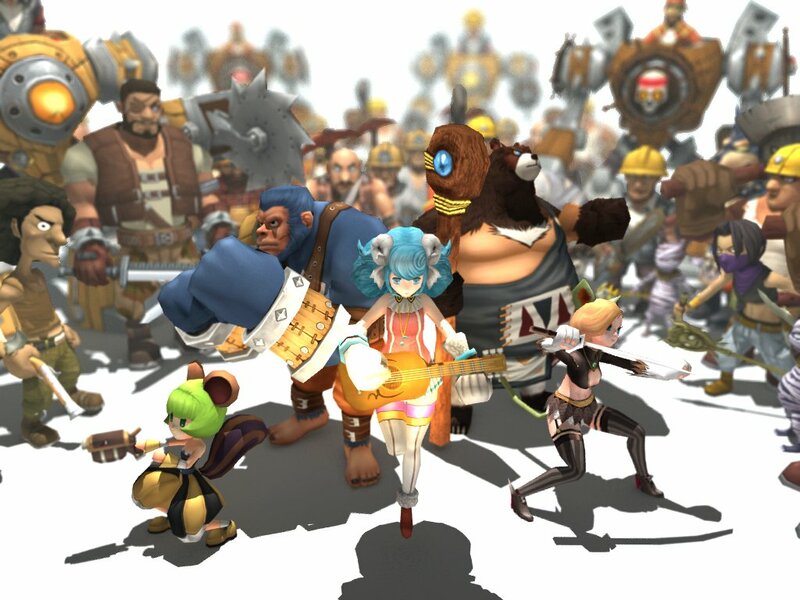 Players can navigate around the world and in battle using the touchscreen joystick for full 360° movement using an isometric top-down view of the characters. 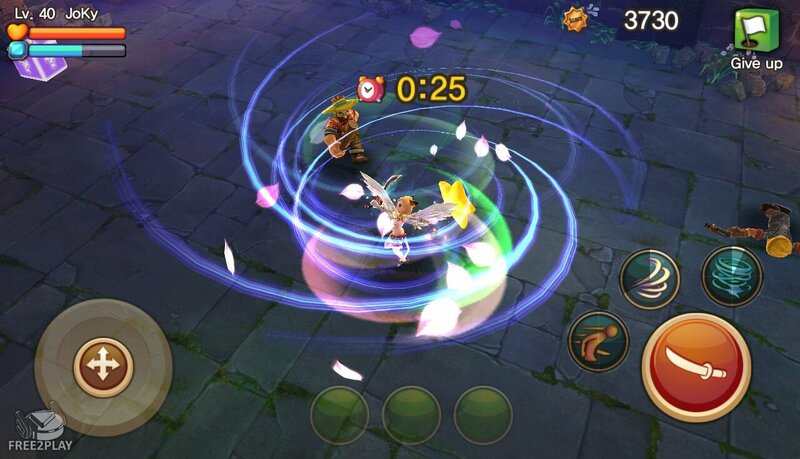 Able to move between enemies players will have a primary touchscreen attack button as well as various abilities that they will unlock as they level up that appear on the screen as their own unique button that will typically come with a timer that must cooldown between uses. As well as cooperative PvE players can also experience thrilling PVP content as they face off against each other in one-on-one duels against other real-world players, matching their gear, abilities and skills against other players to achieve a global ranking.